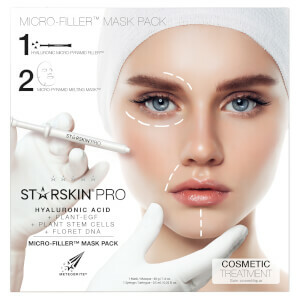 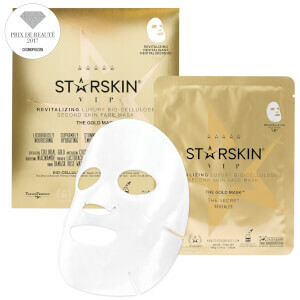 Discover the range of premium skincare and face masks for men and women from STARSKIN at Mankind. 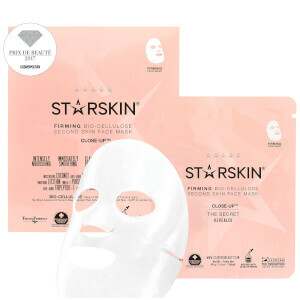 Launched in September 2016, STARSKIN provide cruelty-free skincare products and face masks designed to help you achieve the flawless skin of an A-List celebrity in the comfort of your own home. 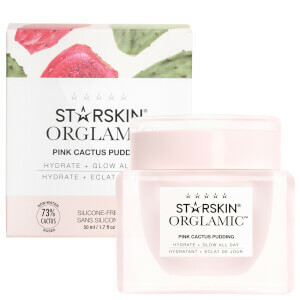 This premium skincare brand created exclusive formulas working with dermatologists, aestheticians and makeup artists so you can easily achieve a radiant complexion. 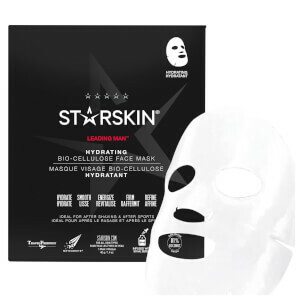 Formulated with high quality natural ingredients, STARSKIN make some of the highest quality at-home skincare innovations available. 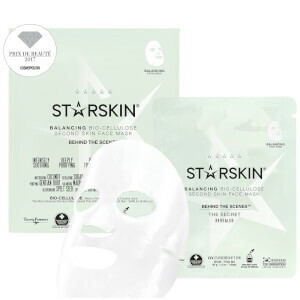 The STARSKIN the Master Cleanser Kelp Mask is an organic sheet mask which adheres to the contours of the face to provide exceptional results to skin. 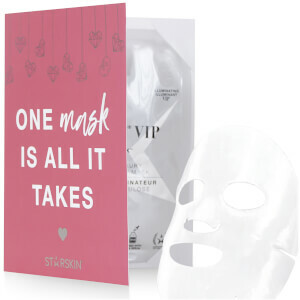 Soaked in an innovative skincare serum, it provides a boost of hydration whilst visibly firming, revitalising and boosting the overall health of your skin. 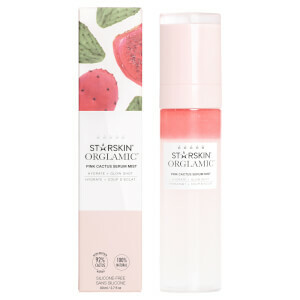 Made with a blend of Sea Kelp Leaves, Fenugreek Seed Extract, Camellia Oil and Cantella Asiatica, it cleanses whilst visibly reducing the appearance of blemishes and imperfections. 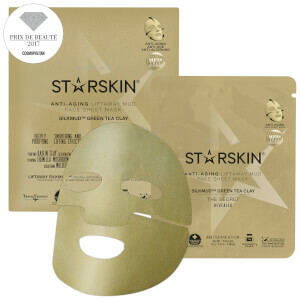 Youthfulness will be restored and your complexion will be left both looking and feeling fresh. 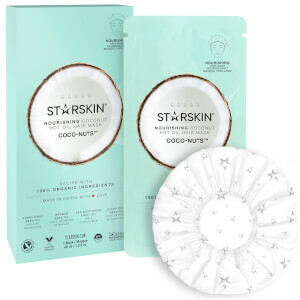 The STARSKIN After Party Coconut Bio-Cellulose Second Skin Brightening Face Mask brightens and illuminates dull and tired skin. 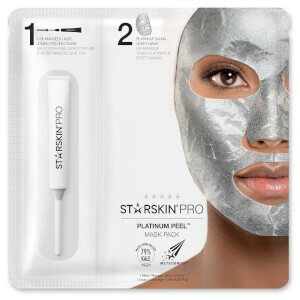 Made with vitamin-rich coconut juice and bio-cellulose, it conditions, revives and hydrates skin for visible results. 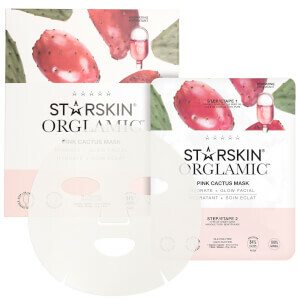 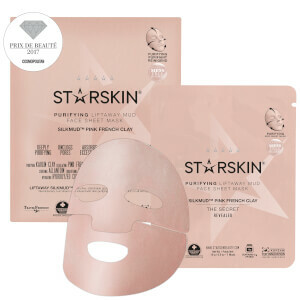 This cooling, transparent sheet mask sits close to the skin whilst providing a boost of Vitamin C, improving the appearance of dark spots and uneven skin tone. 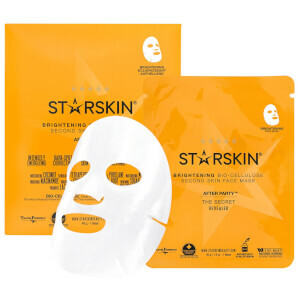 Skin will be left healed, firmed and brightened, restoring luminosity and completely transforming your complexion.